This book is an up-to-date and detailed guide on the law of Equity and Trusts. Complex topics are explained clearly and succinctly, featuring in-depth discussions on relevant case law. This book is an up-to-date and detailed guide on the law of Equity and Trusts. Complex topics are explained clearly and succinctly, featuring in-depth discussions on relevant case law. Written in a lively manner, the author provides helpful analogies and memorable references to history and literature. Readers are encouraged to engage with the subject and think critically about central issues. The author has brilliantly outlined a clear distinction between commentary and cases, highlighting controversial areas. 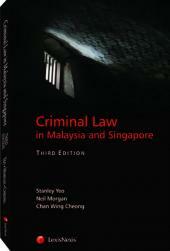 This effectively provides readers with a comprehensive understanding of this area of law. 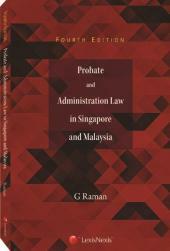 Trusts, Trustees and Equitable Remedies - Text and Materials provides a comparative approach towards examining developments from the US and Commonwealth jurisdictions, thus allowing readers to effectively compare Singapore perspectives within a global context. This will serve as an invaluable resource to practitioners and in-house counsel.